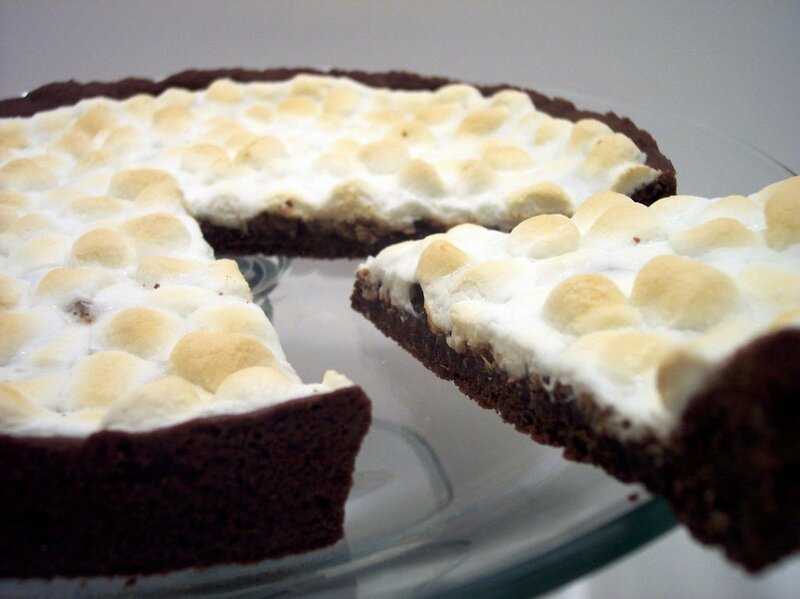 Lady, cats, and gentleppl, i present, THE MARSHMALLOW PIZZA!!!! so r we looking for teh bestest avatar under 64 kb? lol cats was 2008, this is the year of the LOLMOUSE/HAMSTER/GERBIL w/e tht thing is!! !